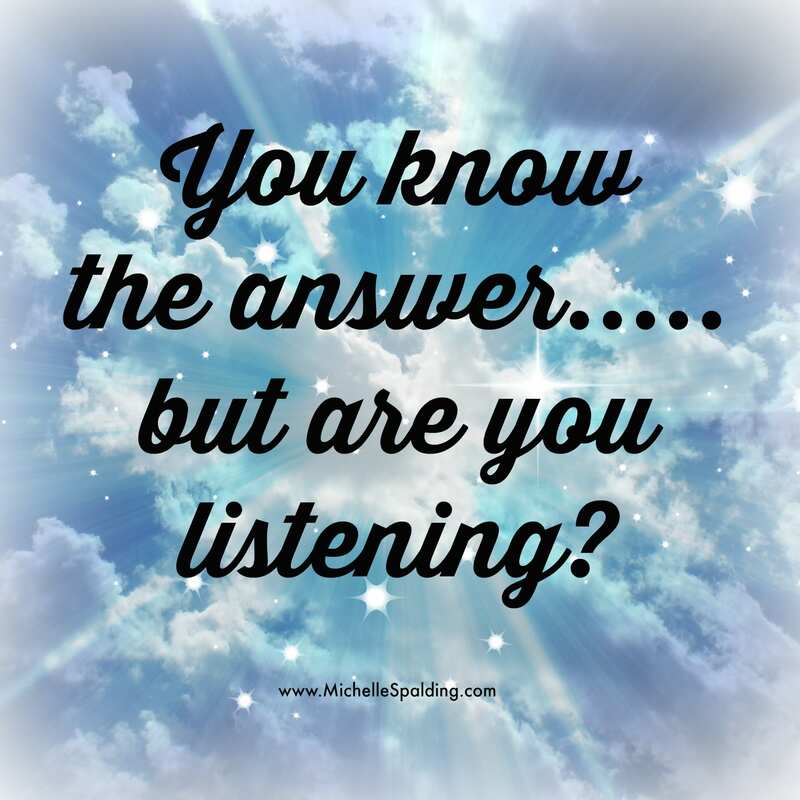 You know the answer…..but are you listening? 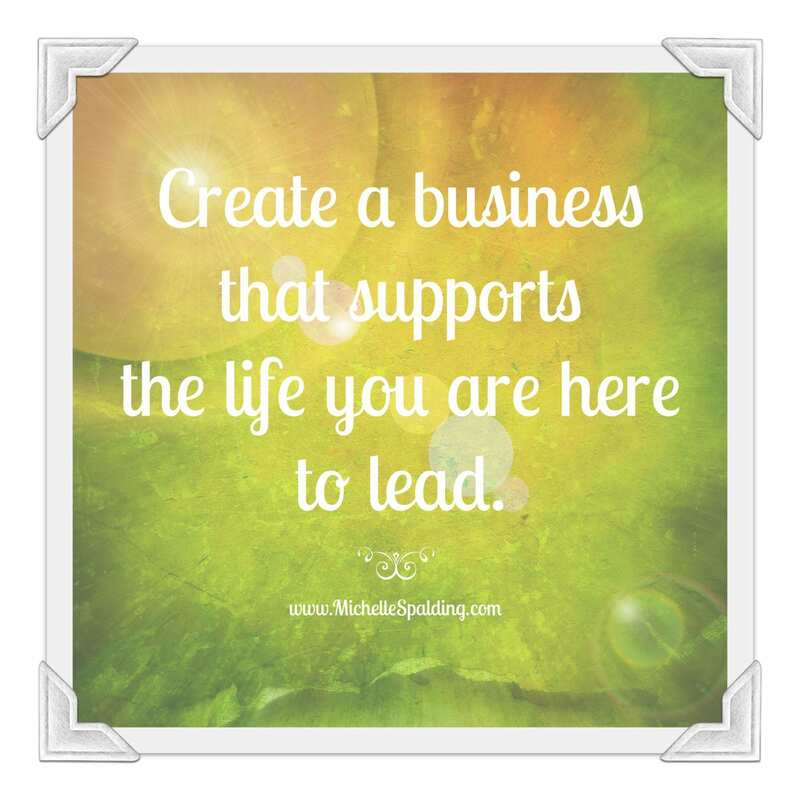 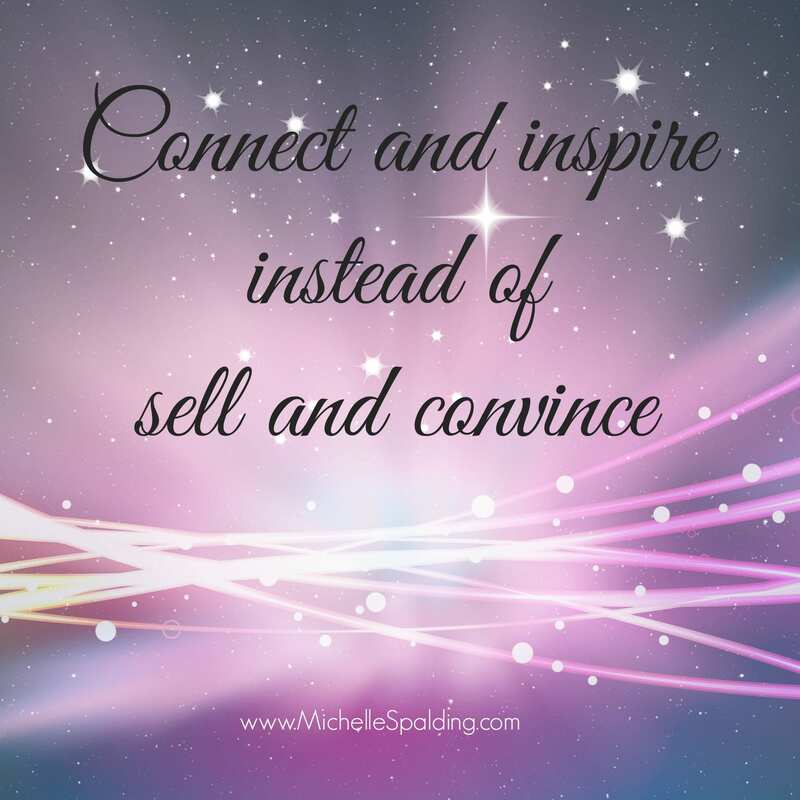 Create a business that supports the life you are here to lead. 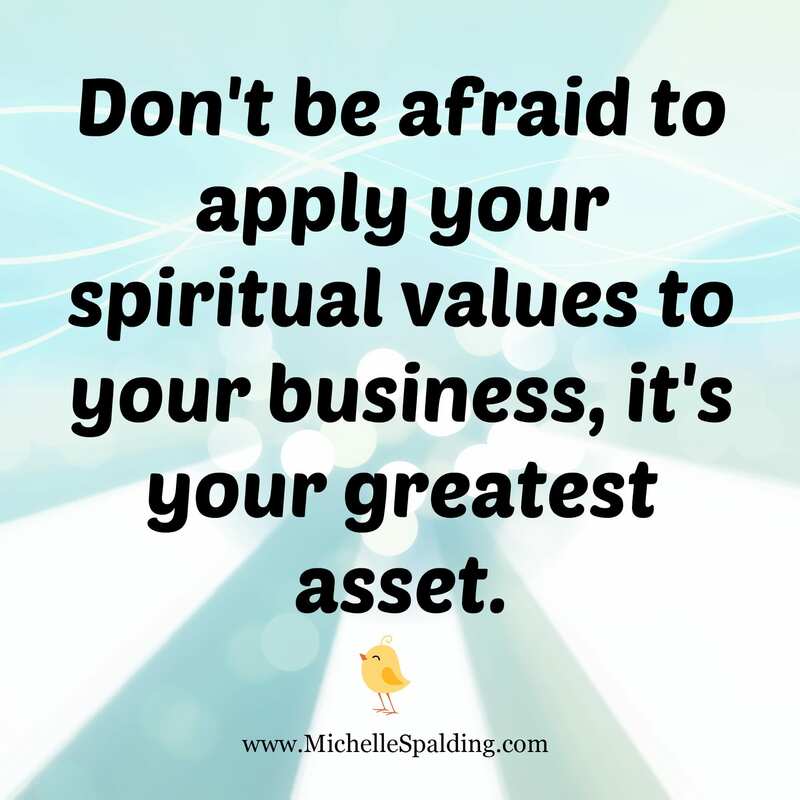 Don’t be afraid to apply your spiritual values to your business, it’s your greatest asset. 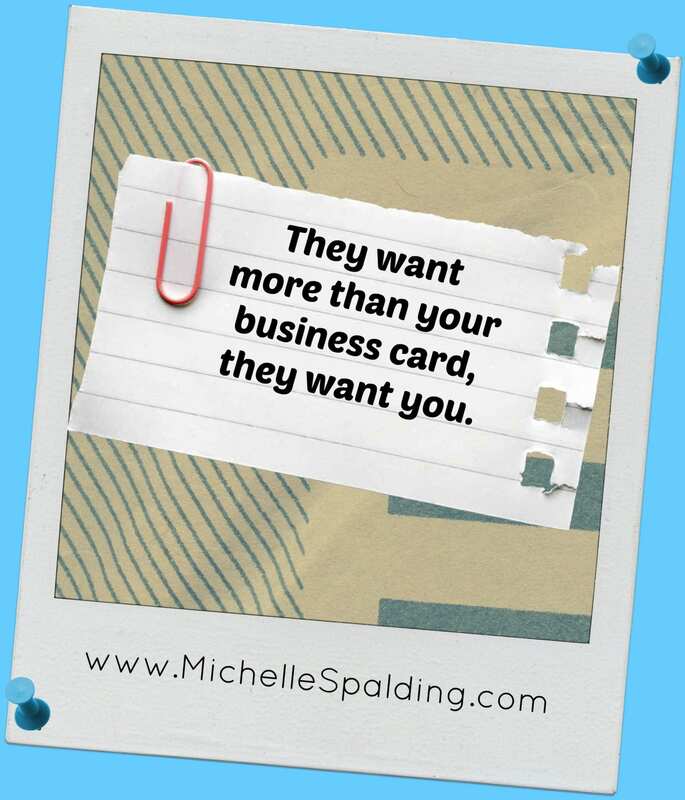 They want more than your business card, they want you.